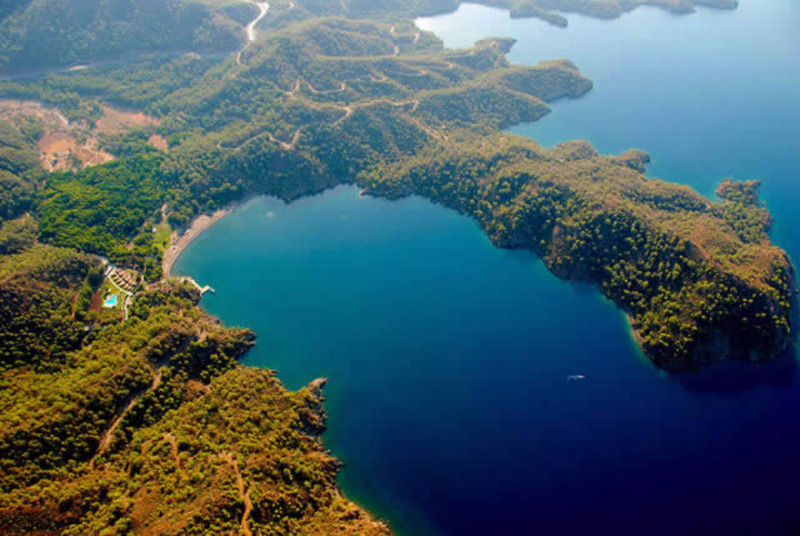 Fethiye, one of the most beautiful city of south-west Turkey. 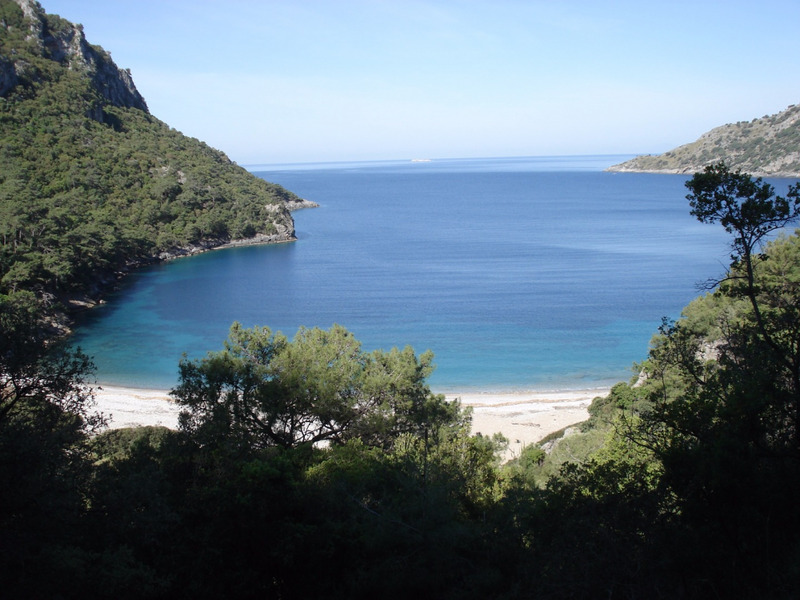 Along the sea cost there are lots of bays and beaches in Fethiye gulf. 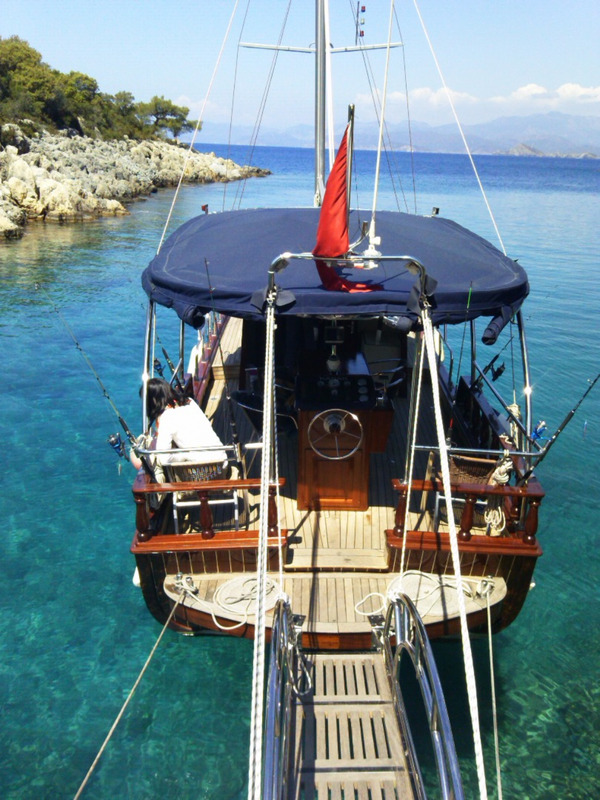 We, as Kardesler Sailing Boat offer you alternatively daily private boat trip in Fethiye. 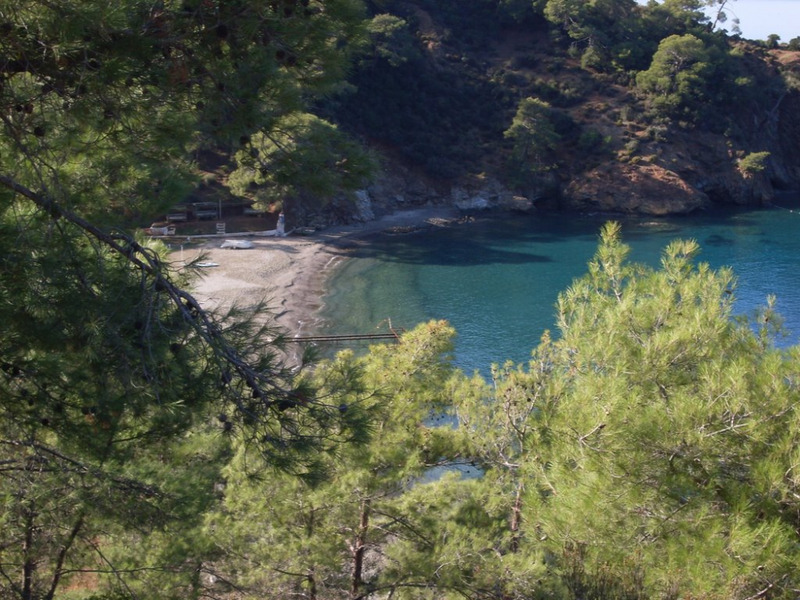 Only you, your family or group to discover the secret islands and secluded blue green bays. 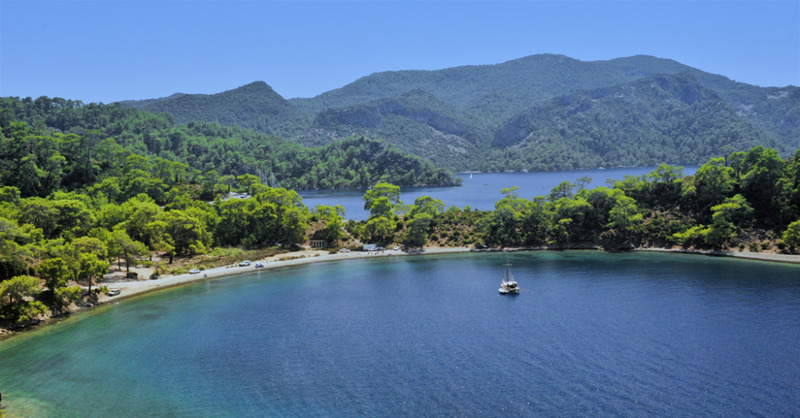 You will have opportunity to relax, swim in turquoise waters and sunbath on board. Our experienced captain will assist you free advice for the best day out in the bays and stops. Tarzan Bay, Aquarium Bay, Red Island just to name a few of our swimming break opportunities. 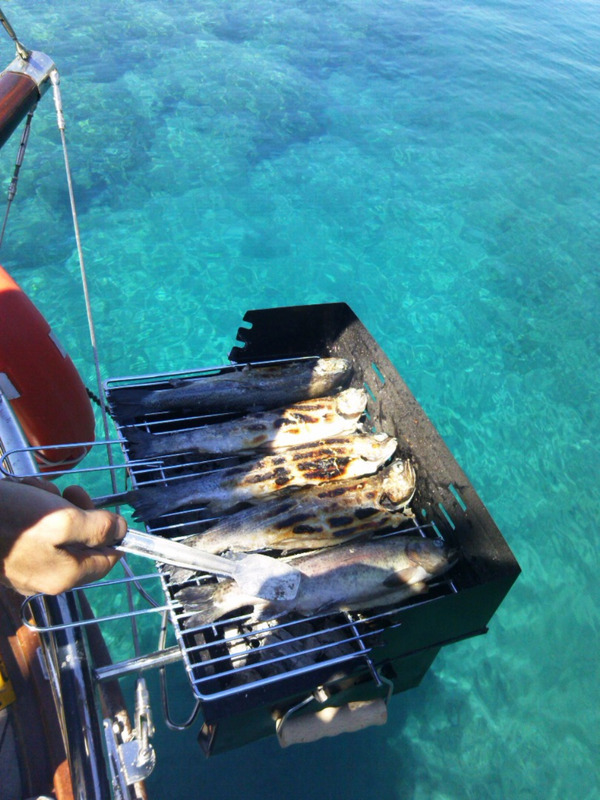 Delicious open buffet meals and mezes with BBQ will be prepared by our friendly crew. 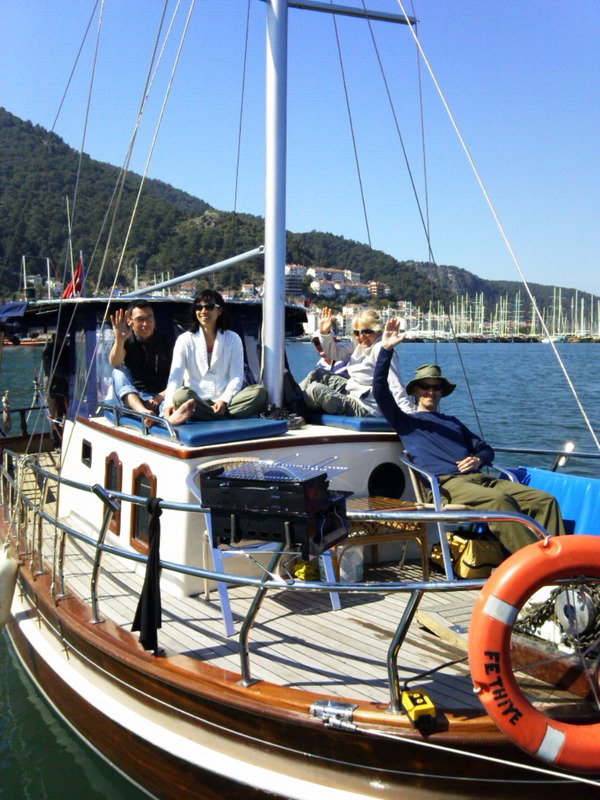 Peacefull and relaxing day for all with Fethiye private boat trips by Kardesler Saling. Parties, special tours are avaliable in a day or night time. Romantic night organizations can be arranged with entertainments and live music as well from Fethiye or Oludeniz. Highly recommended for groups, families and private parties. 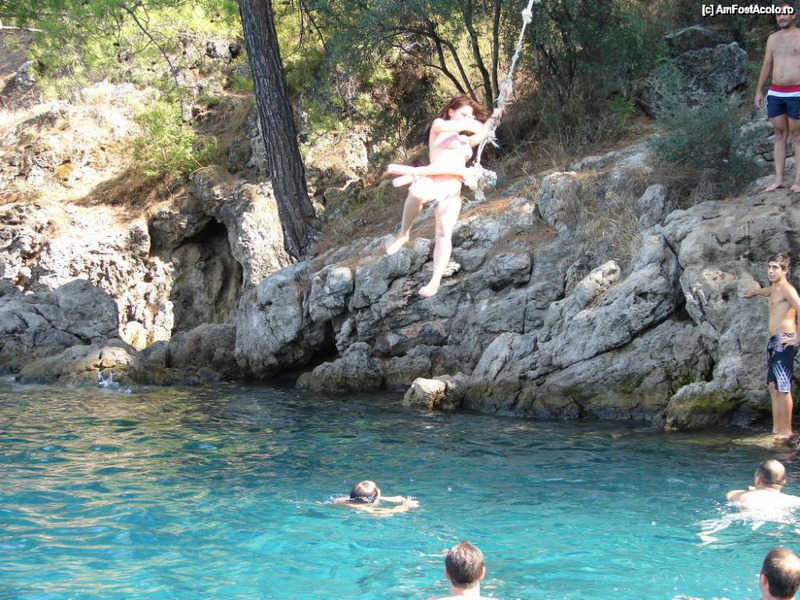 Fethiye Private Boat Trip starts at 10:30 am and finishes at 7:00 pm. 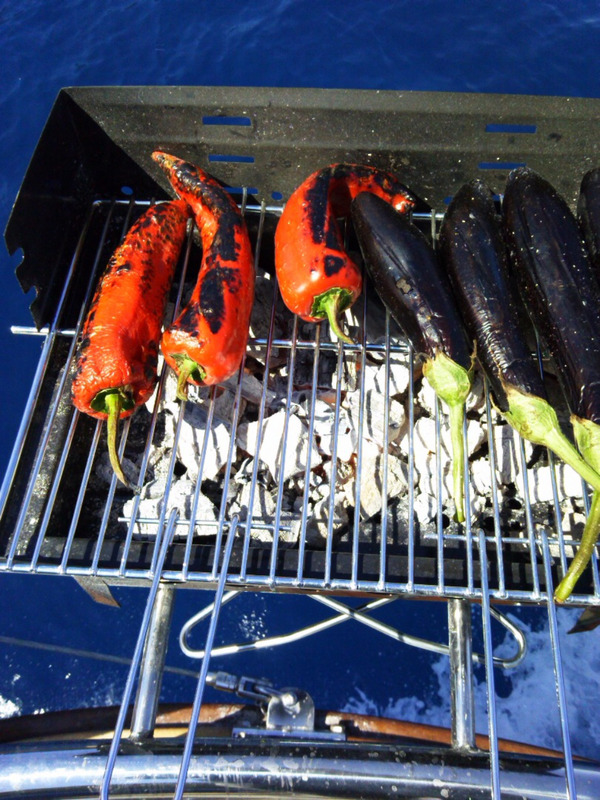 Our Private Boat Trip from Fethiye includes return hotel transfers and BBQ open buffet lunch. You can order all kinds of alcohol and soft drinks at our bar on board with the reasonable prices.